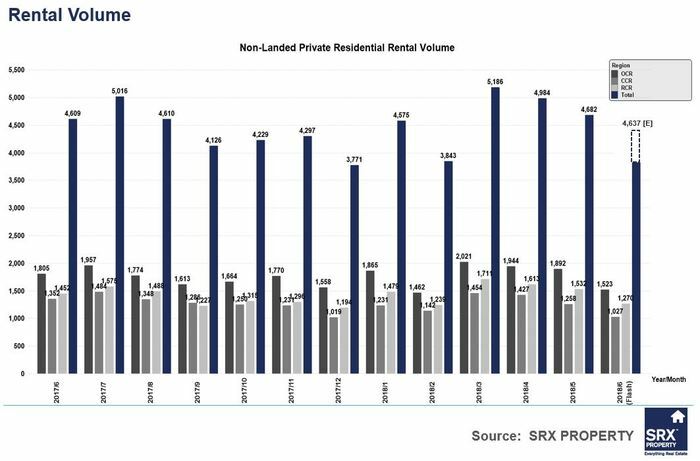 SRX Property has released a new price index that found private rents in Singapore had decreased by 0.2% in June 2018. 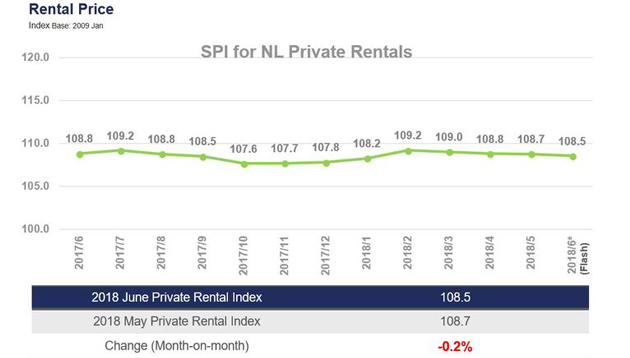 According to its price index for non-landed private residential rentals, rents decreased by 0.2% in June 2018 compared to May 2018. Meanwhile, non-landed private residential units’ rents in RCR (rest of central region) increased by 0.7%, while those in CCR (core central region) and OCR (outside central region) decreased by 1.0% and 0.3% respectively. Year-on-year, rents in June 2018 decreased by 0.2% from June 2017. Rents in June 2018 were 19.3% down compared to its peak in January 2013. In individual sectors, CCR and RCR posted a 0.8% and 0.2% decrease respectively while there is no change for OCR at 0.0%, as compared to June 2017. Monthly change in index value for May 2018 was revised to 0.0% from 0.2%. 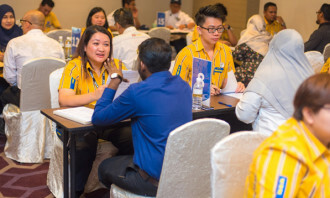 Not only that, rental volume decreases by 1.0% with a estimated 4,637 non-landed private residential units being rented in June 2018. This represented a 1.0% decrease from 4,682 units rented in May 2018. 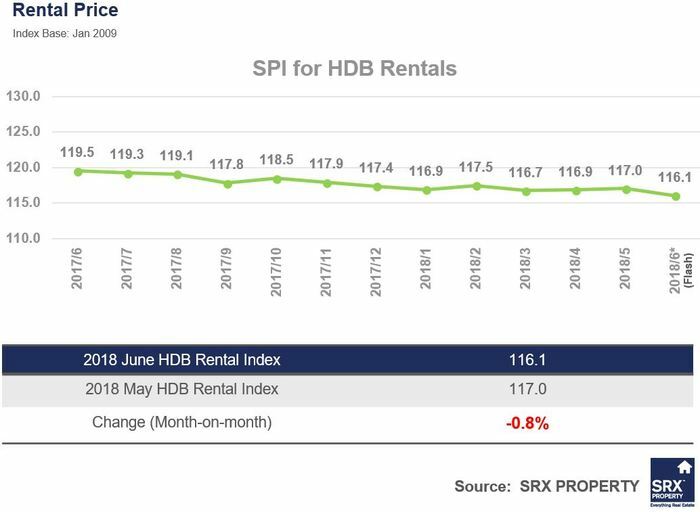 As for the HDB rental market, the SRX Property price index for HDB rentals showed that rents decreased by 0.8% from May 2018 to June 2018. While HDB 3-room (0.7%), 4-rooms (1.6%) and HDB executive (0.7%) decreased, HDB 5-room rents increased by 0.1%. Year-on-year, rents in June 2018 were down by 2.9% from June 2017. Rents in June 2018 were down 16.0% compared to its peak in August 2013. Monthly change in index value for May 2018 remained unchanged at 0.2%. Additionally, HDB rental volume decreases by 5.8% with an estimated 1,735 HDB flats being rented in June 2018. 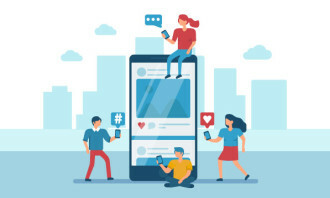 This represented a 5.8% decrease from 1,841 units rented in May 2018. 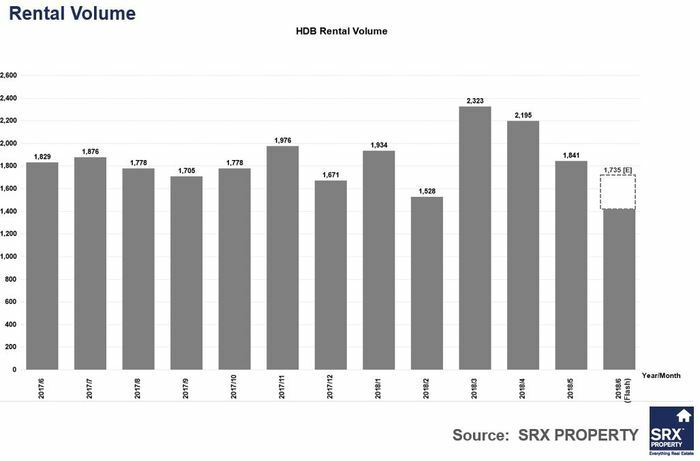 Year-on-year, rental volume in June 2018 decreased by 5.1% from June 2017.